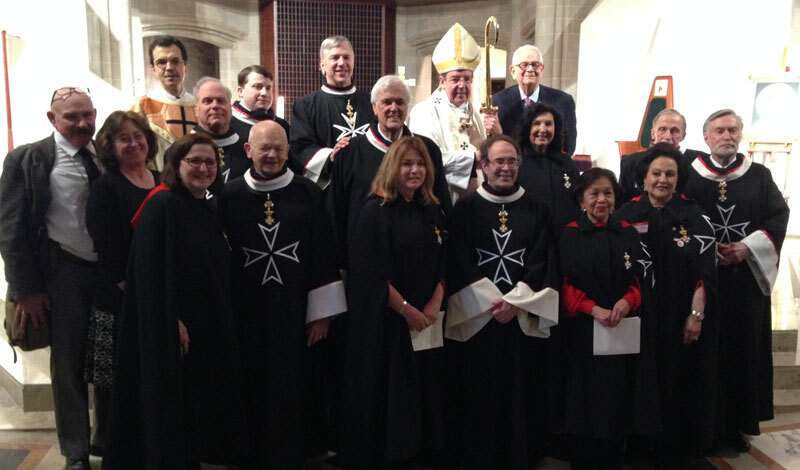 On February 11, 2018, members of the Michigan Area joined together for the Mass for the Anointing, celebrated by Archbishop Allen Vigneron at the Blessed Sacrament Cathedral in Detroit. Local members supplied Lourdes water to each Malade in attendance, as well as assisted in the gifts, readings, and Eucharistic Minister duties. This Mass is co-sponsored by the Michigan Area of the American Association every year.